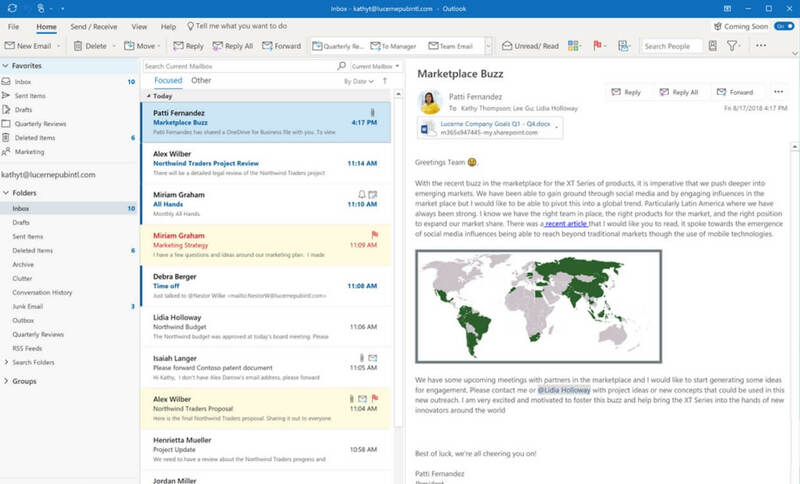 Today, Microsoft is pushing out a major update for Outlook on both Windows and Web. The company had earlier announced a major UI overhaul for its Outlook app and today it’s rolling out to the public. 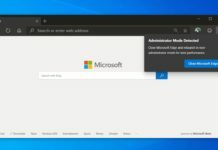 As part of this update, Microsoft is adding a simplified ribbon across several Office apps. The new update introduces Bill payments reminder feature for Outlook users which helps them to easily track bill payments. The company is also introducing another new feature which provides suggestions with the help of search engine Bing for the meeting location and details of used conference rooms. “The single row of commands can be quickly personalized to suit your work style and preferences—simply pin or remove commands from the ribbon that are important to you. 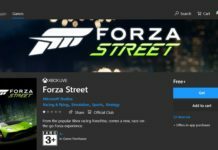 You can always click back into the classic, full ribbon to access the complete set of commands anytime,” Microsoft explains. The new changes also include some minor tweaks like flagged messages which will now be displayed with a yellow background. The company is simplifying the Outlook for Windows experience and you can now easily customize it. Outlook users will also be able to see the tracked responses of the events they are supposed to attend or which have already been planned. “The updated Outlook for Windows experience is simpler and more customizable so you can work faster and get back to the things that matter most. Outlook helps you connect, organize and get things done,” Microsoft explains. However, the Redmond Giant has also confirmed that Outlook in Office 2019 for Windows will not be seeing these changes and the users can go back to the classic experience during the “Coming Soon” program. The new update is currently rolling out to all Outlook users on Windows and Web. You should be seeing the update in the coming weeks if you haven’t yet got it. I like the look of it. The information density has suffered a little. And you still can’t turn off the stupid date navigator in the calendar peek. I’ve been complaining about that in their Uservoice for years, lol. This update is so frustrating. Makes changing/tinkering with mail settings virtually impossible (for example, try changing your port for SMTP now). Stop dumbing down your apps (to fit the Mac generation) and let PC users remain productive. They are doing the same with Skype and if Classic goes, so do I. How to get this last UI changes? I am on last version of Outlook, but didn’t yet get the simplified ribbon. I am not into the Office Insider. Is that why? Outlook is further dumbing down its UI. On the compose new email page, they’ve increased the padding around the buttons to an absurd degree, wasting screen real estate. Also, while the simplified toolbar is good at condensing controls from the ribbon, its also has terrible space density. I understand the need to make these applications touch-friendly, but Microsoft Office has a touch-friendly mode to toggle between mouse and keyboard users and touch users. The new simplified toolbar doesn’t have a mouse mode; it’s stuck on a mouse-unfriendly UI even if you’re not using a touchscreen. For al the Office insiders, please raise this issue up with Microsoft so they will create a mouse optimized mode for their new UI.